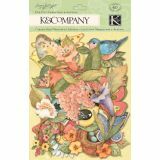 Spring Blossom Die-Cut Cardstock & Acetate - K&COMPANY-Spring Blossom by Susan Winget. 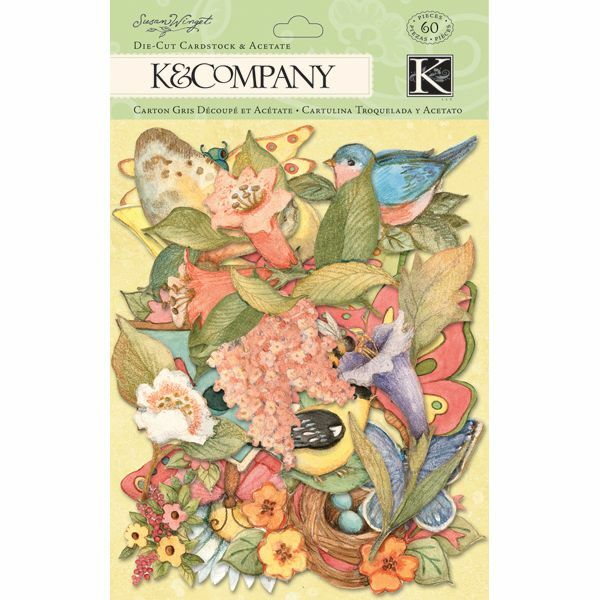 This package contains sixty assorted acetate and cardstock die-cuts in assorted sizes and shapes. Imported.